If you have a WordPress blog, you probably have come across various WordPress plugins that can enhance your blog in almost all aspects. Now-a-days, blogging is not just about writing content, and attracting visitors. There is lot more to it. Every blogger should think about their visitors first and everything else should follow automatically. 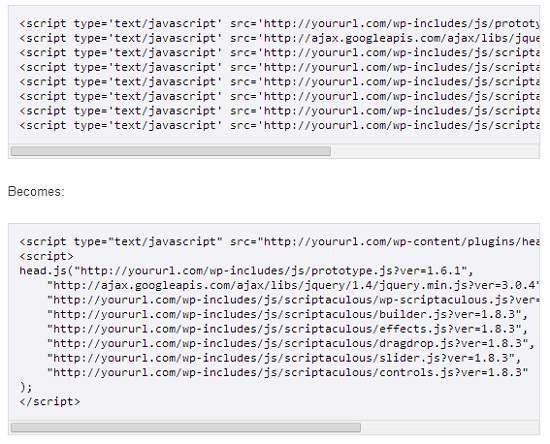 In WordPress, we have plugins for almost everything. There are plugins that can help you speed up your WordPress site by caching, image optimization and various other techniques. There are lots of SEO plugins which can walk right beside you and can help you to get better rankings in the search engines. With the increasing popularity of your site, you can also become a victim of spamming and hacking attempts, so there are various anti-spam and security plugins to deal with spammers and secure your WordPress blog too. Not only these, there is a variety of social sharing and bookmarking plugins that can help you share your content over the web and attract more visitors. The list can never end as there are plugins to control almost each and every aspect in your WordPress blog. We at corePHP have always tried to provide the best-in-class services in WordPress, Joomla and Drupal. So in this series, we are trying to put our best efforts to present all the essential plugins from all genres that every WordPress user needs to know. Instead of searching the internet jungle, here you will find the best and the most hand-picked plugins from almost all categories. These are some of the plugins which can help to decrease the loading time of your WordPress site and significantly improve its performance. Caching not only helps in enhancing the user experience but also saves a lot of precious bandwidth and improves search engine rankings too. It is one of the most popular and advanced plugin on caching, which promises to speed up your WordPress site by even 10 times by using a variety of optimization techniques. 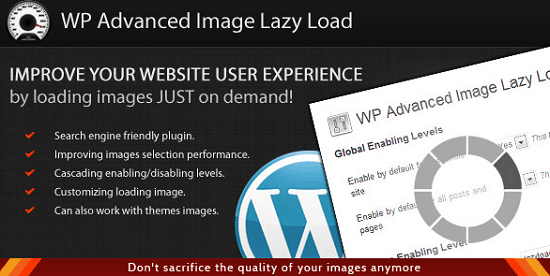 This plugin effectively uses the technique of “lazy loading” images on demand and speeds up websites considerably and saves a lot of essential resources. This plugin can help you to order the way your plugins are loaded and can also give you the ability to selectively disable plugins for particular posts. Another simple yet popular caching plugin which can convert the dynamic pages of your WordPress site into static HTML files. If you are using CloudFlare as your CDN (Content Delivery Network), then this simple plugin can help you a lot by ensuring that your blog is running at the most optimal settings on its platform. If you are running a small blog and most importantly on a low resource hosting provider, then Hyper Cache Extended should be the favorite choice for you. 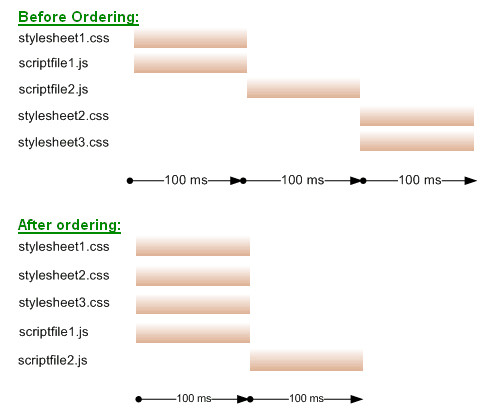 This plugin can reformat your page by stripping out all the old JS declarations and putting them in head.js so that they are all loaded in parallel. It uses the Yahoo’s Smush.it API to significantly reduce the image size (losselessly) thereby improving the performance of your entire site. 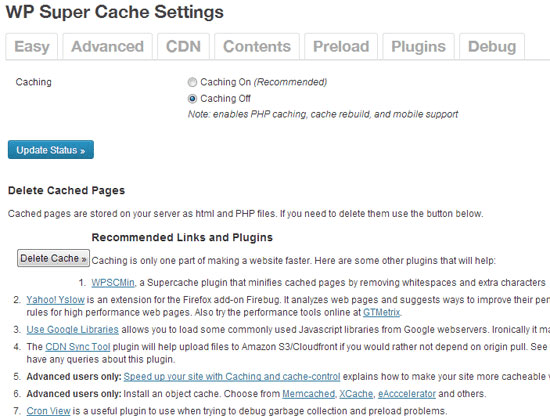 I hope these caching and speed up plugins can improve the performance of your WordPress site significantly. There are various other plugins on this category too, but installing too many plugins will not serve your purpose better but can lead to various conflicting issues and can make your website even slower. In the next part of the series, we will continue our discussion with some really amazing SEO plugins for your WordPress site. So, stay tuned for the next article of the series only on corePHP. This entry was posted in WordPress and tagged Caching Plugins, plugins, Speed Up Plugins., wordpress on May 6, 2014 by Aritra Roy.